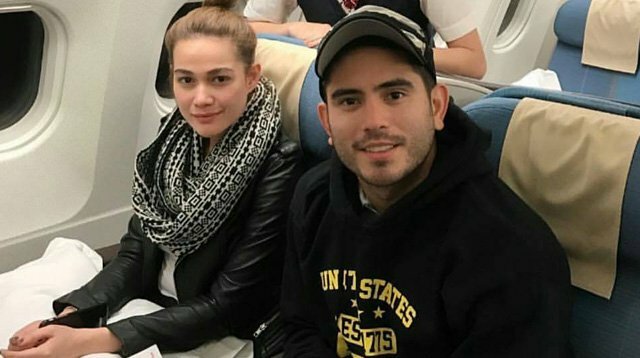 Bea Alonzo and Gerald Anderson sure like to keep their love low-key, buuuut with social media around, that’s next to impossible! The two, who rekindled their romance in 2016, were spotted spending the holidays over in California with close family and friends. While neither of them have posted pics in the States, we have our kababayans to thank with all their fan updates! And then celebrating New Year’s Eve with Gerald’s friends and family. All smiles during a karaoke sesh!